﻿ The Worst Marketing Campaign Ever - BullyHunters Is BS! 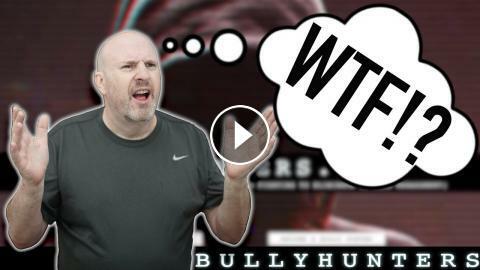 The Worst Marketing Campaign Ever - BullyHunters Is BS! The BullyHunters Campaign Is A Scam And Bad Mojo!